A second series of the popular eighties children's series is set to be shot in the town next year. 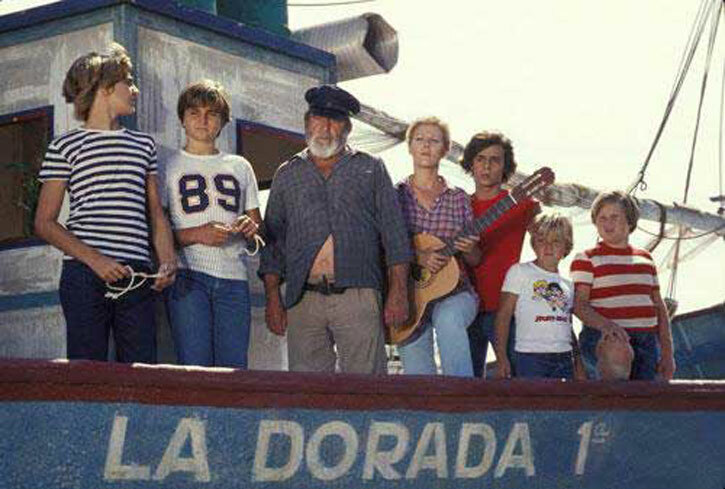 Verano Azul 2 – the follow up to the children’s television programme which put Nerja on the map in 1981 is set to be filmed in the town next year. The Nerja Toan Hall has confirmed that shooting for the new series begins in March, and will continue until October despite the problems in finding the 700,000 € funding. The local town hall had budgeted only 150,000 €. Nerja businessmen are well aware of the publicity for the town the programme will bring, and tourism councillor, José Miguel García, has said locations for the series have already been chosen by the producers. He also said he was disappointed by the managers of the Nerja Caves who had promised to help with the funding but who have now changed their mind. Alicante and Málaga cities have both said they would like to take part in the filming of the series if possible.